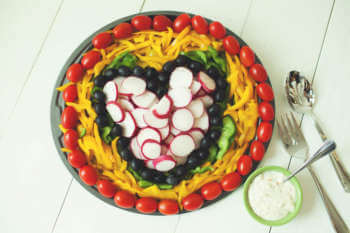 Celebrate your love with a Valentine’s Day Veggie Tray! 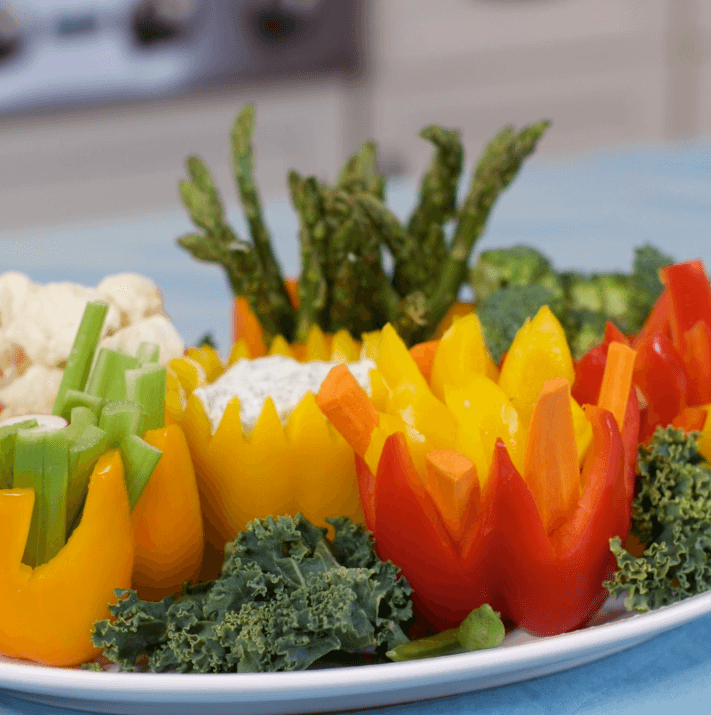 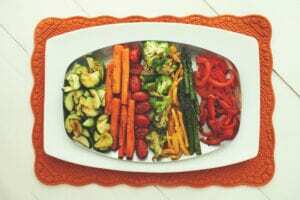 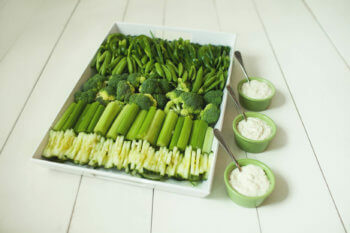 Personalize this party tray with your loved one’s favorite vegetables. 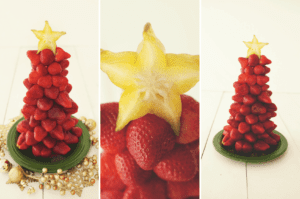 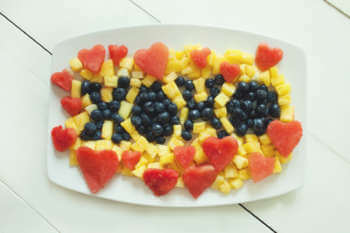 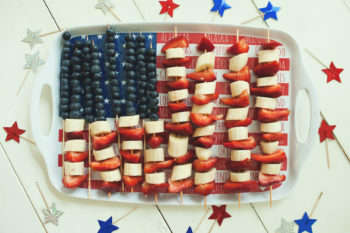 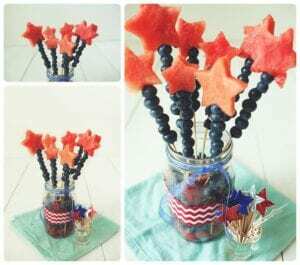 Show your Valentine how much you love them this holiday by making them an XOXO Fruit Tray. 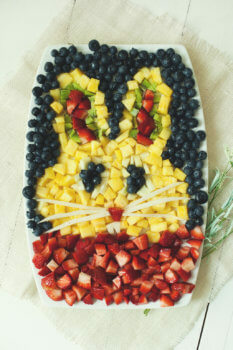 It doesn’t get sweeter!